REVIEW: Chicha, the psychedelic Peruvian cumbia sound of the 60’s and 70’s, is in the midst of a remarkable global revival. 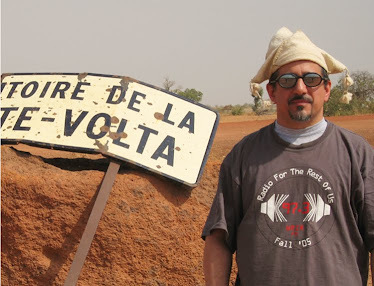 It was essentially unheard in the USA and Europe until Barbes Records’ 2007 The Roots Of Chicha compilation. Apparently this unique combination of cumbia, Andean melodies, Cuban rhythms, twangy guitars and lysergic attitude hit the sweet spot -- now a wide variety of chicha reissues is hitting the market. 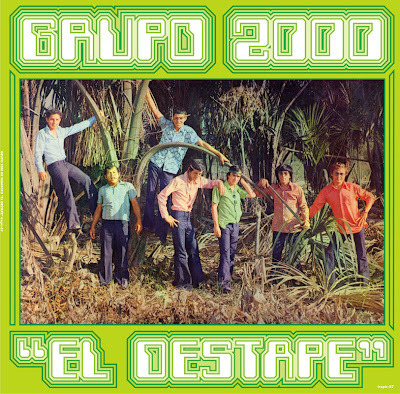 Grupo 2000, led by guitarist Tulio Trigoso, is a band that isn’t anthologized on any of the major compilations; they recorded El Destape, their debut album, in 1974. 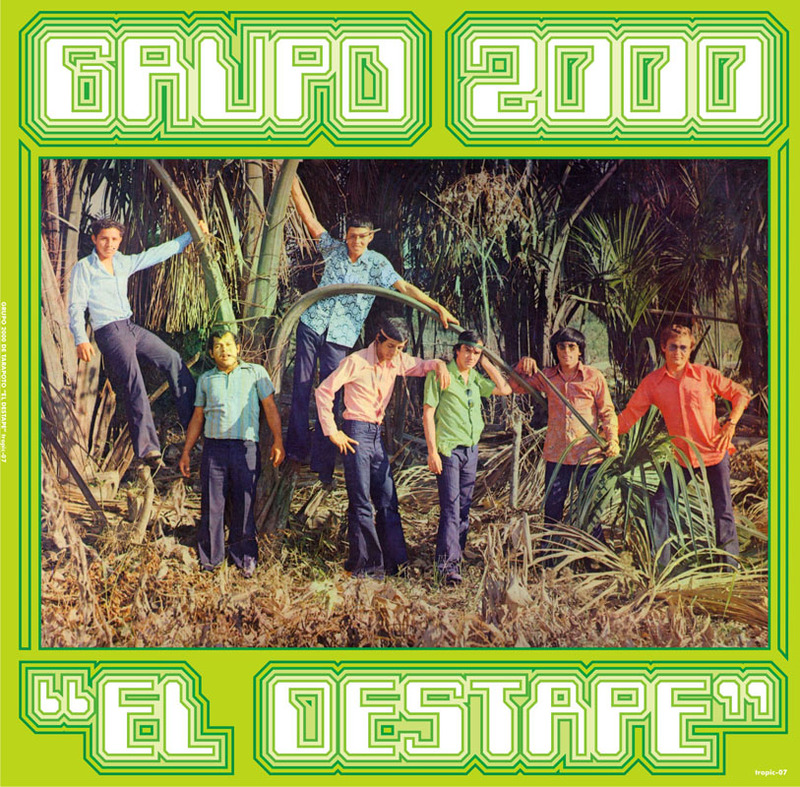 Grupo 2000 plays a fast, dynamic style of chicha with Tulio’s outstanding guitar playing right up front most of the time. They lean less to the psych-rock side than some bands -- this is more like garage cumbia than psychedelic cumbia. Whatever you want to call it, it’s terrific stuff. And it’s yet another nicely-dug reissue from a collector-writer-blogger turned record company entrepreneur, in this case Michael Pigott of Pittsfield, MA. No one seems to have told Michael and guys like him that the record industry is dead -- at their grassroots level it’s actually flourishing.